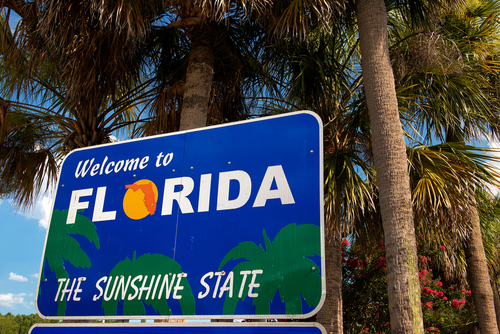 Involved in an Accident While on Vacation in Florida? How We Can Help You! Orlando is a vacation destination for people across the globe. You’ve earned and planned your vacation, and you certainly didn’t expect to suffer a broken leg in a car accident. Now, you are stuck. Your vacation has turned into a nightmare, and you just want to go home. What makes your situation even more stressful is that fact that you’re in unfamiliar surroundings. You are in Florida, and you have no knowledge of the state’s insurance or personal injury laws. That makes matters even more difficult. Turn to the Orlando personal injury lawyers at the Horst Law Firm. We are in a position to help you. After an accident, the first thing that you want to do is call 911. Ask for both police and paramedics to be dispatched to the scene. Ask to be taken to the nearest emergency room to be examined. Then, contact the car accident attorneys Orlando here at the Horst Law firm. We can meet with you, and upon retaining us, we can guide you through your ordeal and help you to get back home where you want to be. The police report and your medical bills and records must be obtained. We might even need to file a lawsuit against the person who caused your accident and injuries. Our Orlando car accident attorneys will attend to all of the details involved in your personal injury claim or lawsuit you while you are recovering at home from your accident. If you were injured in a car accident with a negligent driver while you were on vacation in Orlando, our Orlando car accident attorneys will take all necessary steps in making sure that the person who caused your accident is held accountable. Contact us right away to arrange for a free consultation and case review.